Scientific evidence suggests that the genetics of the parents could influence the development of eczema in children. [3,4] There is controversy regarding whether the genetics of the mother or the father has a greater influence on the eczema risk in children. 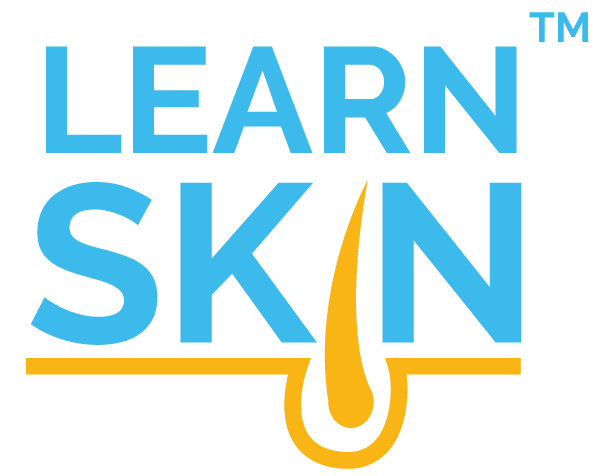 While one study found that babies who had a mother with eczema had almost a 4-times higher risk for developing eczema, a separate study found that there was an equal risk for the baby to develop eczema if either the mother or the father had eczema. There are thousands of different genes and a complex network of immune system proteins involved in eczema, making it nearly impossible to pinpoint specific genetic variants that could lead to eczema. Is the risk for eczema linked to certain chromosomes? 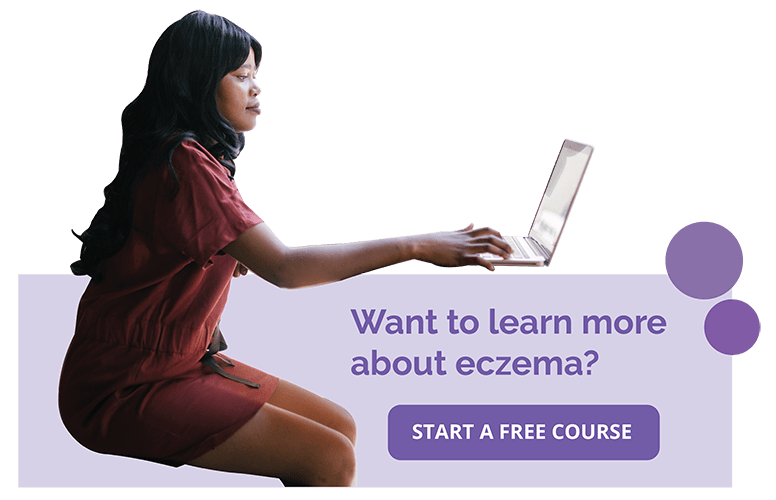 There is a common link between eczema and low socioeconomic status, such as poverty, inconsistent parenting situations, and poor health in children and adolescents. Interestingly, eczema is quite the opposite. Researchers have found that parents with higher socioeconomic status (higher income and resources) have an increased risk for eczema in their children. [23,24] These results are surprising, and one hypothesis may be that children born into a lower socioeconomic status may be exposed to more microbes and infections that lead to greater development of the immune system, something referred to as the hygiene hypothesis. If your child with eczema is asking for a puppy, you may want to give in and get one! Some evidence suggests that early exposure to furry pets actually reduces the risk of developing eczema. 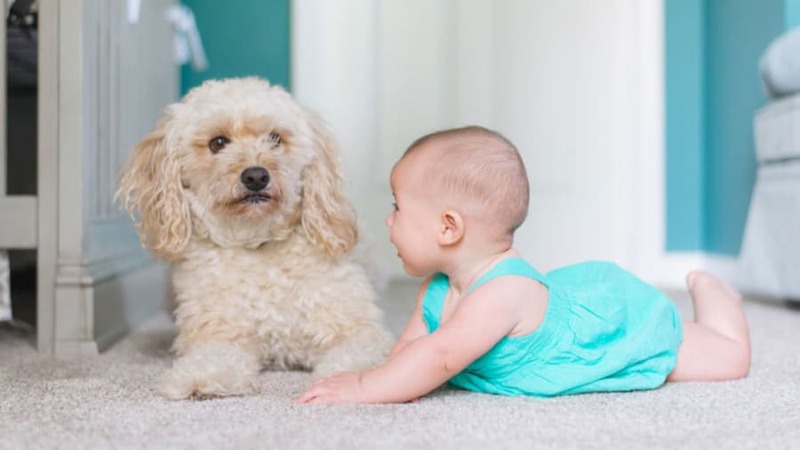 Studies have shown protective effects in families with dogs, while some evidence shows that early exposure to cats is not protective against eczema.